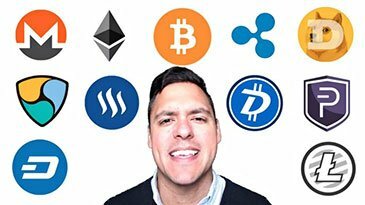 Course Name: Cryptocurrency Investment Course 2018: Fund your Retirement! The Complete Guide to Buying and Selling Bitcoin and Altcoins on the Cryptocurrency Exchange! Learning is more fun with friends! Share with your friends and you'll stay motivated to learn 'Cryptocurrency Investment Course 2018: Fund your Retirement! '!